Essay competition 2018 second place: Is war and conflict an inevitable feature of global politics? Essay competition 2018 third place: What are the effects of the rise of China on the present world order? Years before most students enter the LSE they know that it produces good quality research. Indeed, LSE academics pride themselves on their world leading research. Nobel Prize winners like Oliver Hart, Christopher Pissarides, George Akerlof and others have led the world in their ground breaking research. Other LSE academics have influenced government policy directly (such as Nicholas Stern, Timothy Besley, Mervyn King and Charlie Bean), or indirectly (Simon Hix, Patrick Dunleavy, and Sara Hobolt). And of course, our own Director Dame Minouche Shafik is currently leading a new wave of thinking on the role of the state in the 21st century. But what does that mean for the average LSE undergraduate? More to the point, why should we as undergraduates take notice of this research? Idealists among us would look to this research to widen our horizons and improve the world in which we live. Realists among us might see value in linkages to internships, job opportunities and entry into graduate school. On the practical side of life, how might an undergraduate become part of that research culture? There are a number of pathways to this, which I will outline below. 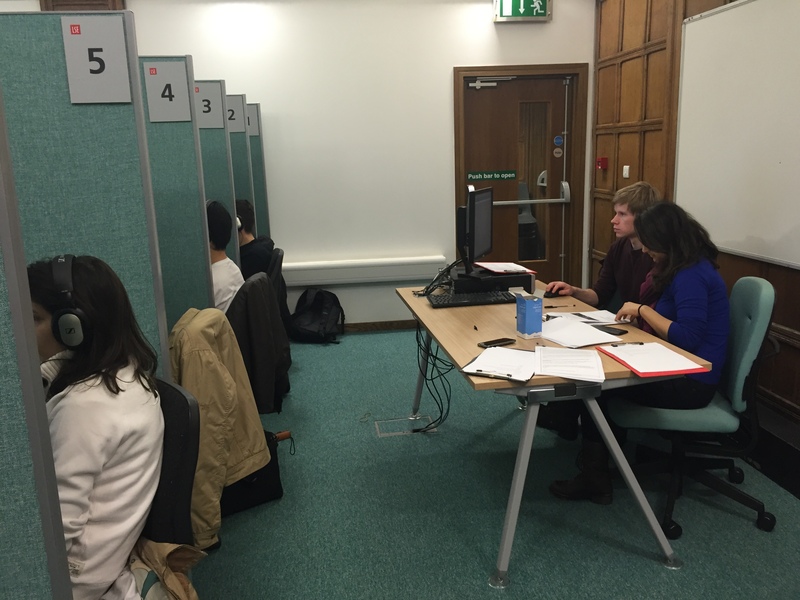 The LSE Behavioural Research Lab offers students the opportunity to participate in academic research studies (and are paid for their time). Many departments also offer undergraduates the opportunity to work as Research Assistants for academics. The Government Department pioneered an initiative which linked summer Research Assistantships to ongoing research projects by academic staff. This initiative has proved so popular that it has spread to the US Centre, the International Relations Department and LSE Life. Announcements are made via email, so pay attention to your inbox! And of course, there is the direct approach. Academics do, after all, have office hours. Use this time to talk to them about their research, and about why you find it interesting. If you want to undertake your own research project, the prospect may be daunting. Where does one begin? There are many group research opportunities which run within the LSE and are readily available to all undergraduates. LSE Groups offer students the opportunity to conduct research in a structured group setting where they choose a research question and methodology, collect and analyse data, and present their findings at a final conference. The LSE UPR also offers undergraduates the opportunity to participate in a collaborate research project over the academic year, with applications advertised in the Michaelmas Term for UPR Research Teams. Other societies, such as Economics Society, also offer group research opportunities for more specific interests. Alternatively, undergraduates can conduct their own independent research. An easy beginning is to do what I’m doing now, write a blog. The LSE hosts a wide variety of blog sites, ranging from country or region specific sites (Africa, US and Greece) to policy related sites (inequality and poverty, health and social care). Blogs are usually about between 800-1300 words in length, but be sure to check the blog specifications before submitting your piece. More ambitious researchers may be pursuing a third year dissertation or other more in depth research projects as part of a course requirement. These longer research articles may even be of publishable quality, which I discuss below. In order to conduct in-depth research, undergraduates may require knowledge of research methods. 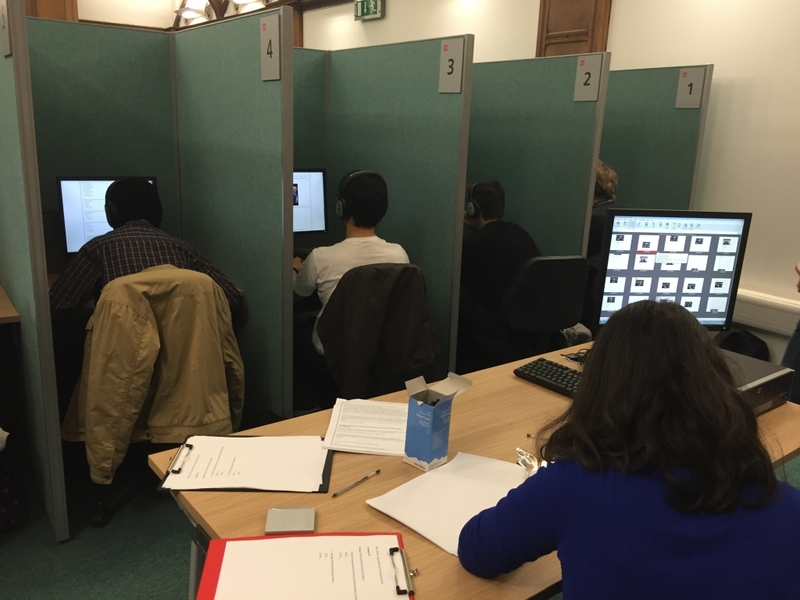 Aside from highly relevant courses in statistics or econometrics, the LSE has a number of resources to assist students in gaining research methods skills. LSE Life holds workshops throughout the year aimed to help undergraduates gain research skills. These include their Quant-for-Qual sessions—which aim to provide students with a more qualitative background with quantitative research skills—as well as workshops targeted for students working on their dissertations. On the UPR website you can also find videos and slides from the LSEUPR Course, which aims to introduce students with no previous background in mathematics or statistics to empirical research methods. The topics covered range from hypothesis testing and causality to the usage and interpretation of regressions. So you have created a piece of research—now what do you do with it? If you have written a shorter piece of research (such as a blog piece or book review) you can publish this on a blog site, such as the LSE UPR or other more journalistic social science publications such as The London Globalist. For longer research articles students should investigate presenting their work at a conference or poster exhibition to share their work and receive feedback from other academics in their field. This may seem daunting, but it is well worth the experience, as some have noted. There are several undergraduate research events held each year to allow undergraduates to showcase their research. 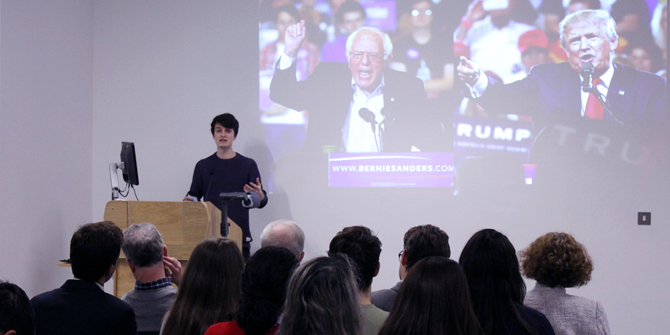 These include the LSE Research Festival (which is currently accepting submissions), the LSE UPR Conference held in the Michaelmas Term, the British Conference of Undergraduate Research and Posters in Parliament. There are also many smaller more specialist conferences held throughout the year, and we will share as many as possible with students on our Twitter and Facebook pages. Finally, the truly aspirational researcher may wish to publish her research piece in an academic journal. For instance, the LSE UPR publishes article length high quality undergraduate research (watch for our publication in late January). Moreover, innovative undergraduate dissertations often become the beginnings of MSc dissertations and even PhD dissertations. The only failed research is the research that never begins. So start researching! Enter your email address to subscribe to the LSEUPR blog and receive notifications of new posts by email. Sherrod TAYLOR on What can neuroscience teach us about the social world? IK on Do people overestimate the likelihood of fatality due to terrorist events? Alfred Wong on Is China losing the New Great Game? Is the European Union governed by 'unelected bureaucrats’?